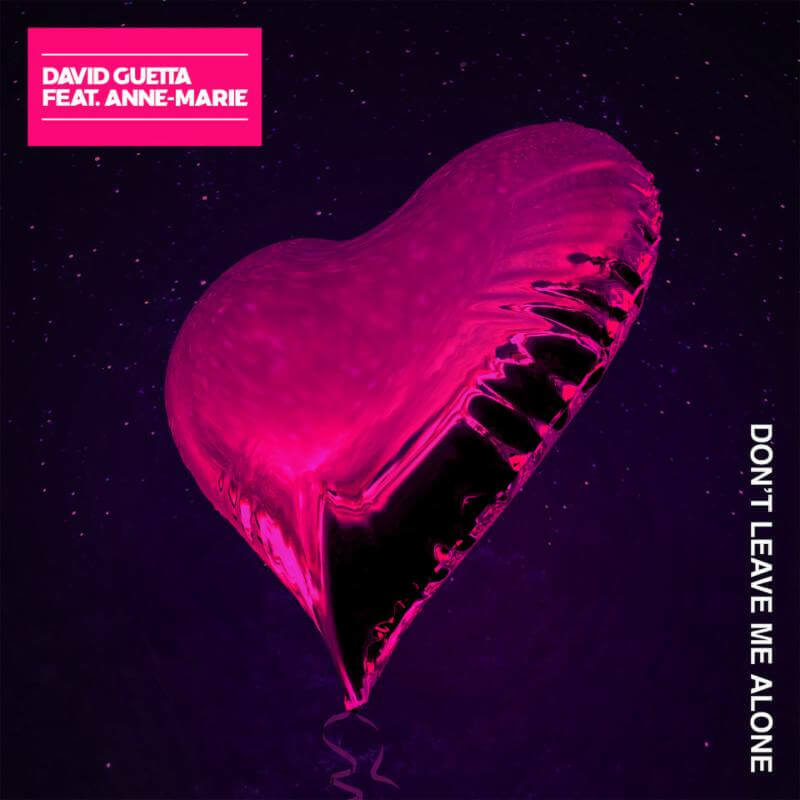 GRAMMY award-winning DJ/producer David Guetta‘s recent collaboration “Don’t Leave Me Alone” (link) featuring Anne-Marie has reached 30 million streams worldwide in just 3 short weeks. In celebration, the official music video directed by Hannah Lux David arrives today – WATCH HERE – which marks her most recent music video directed for David following “Hey Mama” ft. Nicki Minaj which has amassed 1 billion views – among her music videos for Ariana Grande, Halsey, Demi Lovato, and Lil Wayne. The music video for “Don’t Leave Me Alone” is set in a new digital age, where the world is devoid of any real human connection; Anne-Marie escapes her mundane life through a VR-headset and finds herself in a place of infinite dimensions. From strobe-lit dance floors, to picturesque forests and bitter mountaintops, there she meets the projection of her ideal partner. The pair experience a whirlwind virtual romance with the video drawing to a close as Anne-Marie enters back into reality. Last week, the first remix pack for “Don’t Leave Me Alone” was released featuring reworks including a special one from David Guetta, R3HAB, Sidney Samson and Tom Staar. David is currently heating up stages all over the world, including in Ibiza with his two weekly residencies at Ushuaïa and Pacha. Anne-Marie is also currently on tour in the US. Tickets and tour dates here. Effortlessly bridging the gap between electronic and urban music, David Guetta’s unique vision and innate ability to fuse the two worlds has seen him produce some of the hottest collaborations on the planet time and time again. He is one of dance music’s greatest superstars, a 2x GRAMMY® Award-winning international icon with global sales now in excess of 50 million albums and singles as well as over 10 billion plays at YouTube and Spotify. His extraordinary catalog includes countless #1 singles, multiple gold and platinum certifications, two GRAMMY® Awards, and the biggest social media numbers of any DJ/producer in history. He has collaborated with Sean Paul, Becky G, Afrojack, Sia, Martin Garrix, Brooks, French Montana and Charli XCX in the last 10 months alone. While playing shows all over the world this summer, including his Ibiza residencies at Pacha and Ushuaïa, he is preparing for the release of his 7th studio album which is due to release later this year. After more than three decades working as a dance music pioneer, it is safe to say that at this stage in his career, David knows exactly where to take it next. He’s proven to command the boundless energy required to keep up an extensive gig schedule and maintain a steady stream of releases at the same time, with no signs of losing his genre-bending, poppy streak. Now that is new album is right around the corner, David Guetta is once again set to woo the world with his incredible sound.